Wow! Great job! I don´t have any experience designing patterns but do you think if would be very difficult to do the same in a 4″ loom? 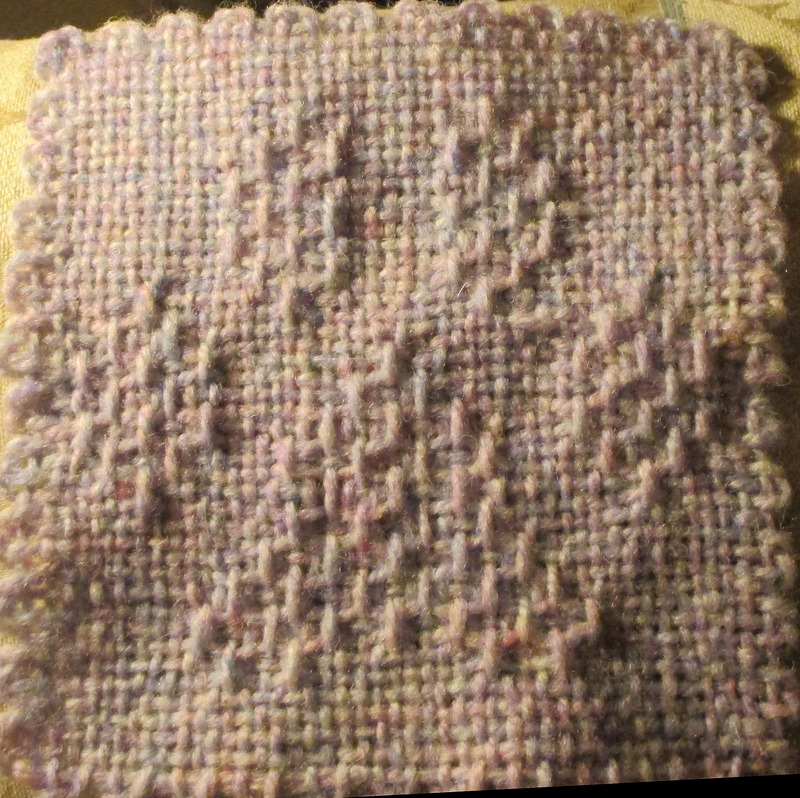 When Lee first contacted me she had been attempting to design the pattern on a 4″ square. She had decided it would look better on a 6″ loom. So, I don’t know how it would look on a 4″, but you can certainly try it.